Climate Change was once referred to Global Warming. This was changed when it was recognized by scientist that from 2016 onward the temperature of Earth was actually COOLING. We are trying to cut our CO2 emission to zero because it is ONE of the Global Warming gases. ​​97% of climate scientist support Global Warming because $2.5 billion to scientist that put out reports that only agree with the global warming hypothesis. Plants consume CO2 very rapidly all the time producing O2. CO2 is only a TRACE gas in the atmosphere (makes up a very small percentage of Earth's atmosphere) .041% of the atmosphere. Charts show since the Ice Age 10,000 yrs ago we have hot and cold cycles with man's CO2 emissions having no affect at all. Charts show at time of GREATEST CO2 emission there was no change in global temperature. From 1992 to 2001 Antartica gained 112 billion tons of ice each year than it lost to melting. CO2 is the main greenhouse gas they say we need to cut out in order to stop climate change. Yet all scientist concede that CO2 is only a small amount of the total greenhouse gases that causes climate change. 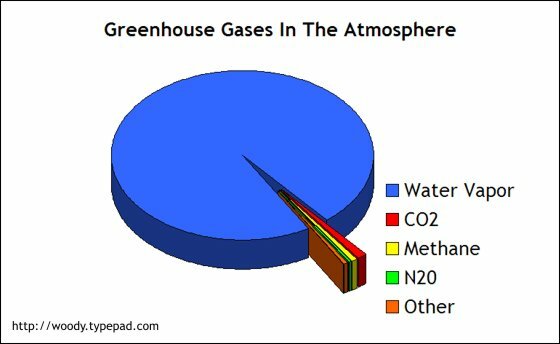 Water Vapor makes up 80-95% of the total greenhouse gases, with CO2 only being about 4% of the total. On top of this man's contribution to the CO2 total is only about 3-4%, which means cutting all human CO2 contributions (including breathing) would do squat to the greenhouse gas total. Wind Turbines require Neodymium and Dysprosium for their power generating magnets, rare earth metals. 90-95% of these come from China and its mining causes huge environmental damage. Industrial waste seep into the ground causing massive pollution. Wind installations injure, maim, and kill hundreds of thousands of birds each year in clear violation of Federal US law. Wind installations generate power only 23-25% and require lots of footprint and airspace. Solar is the LEAST efficient energy generation as it requires large unrestricted space clear of trees and other obstructions. Solar panels use rare metals like indium and tellurium. These compounds, which are highly toxic when mined and processed, also take a heavy environmental toll on soil and water. China supplies 90-95% of all rare earth metals. They produce very little power. Trigger algae blooms, as organic material builds up behind the dam. Ruin downstream habitat as preventing material that sustains the river's ecosystem from washing down from the mountains. Without the constant water feeding into the delta, saltwater intrusion occurs ruining fertile floodplains. Huge losses of forest, wetland and farmland, erosion of coastal deltas, and many other unmitigable impacts. Not easily recognized as renewable as much are usually found in reservoirs next to oil deposits. Formed from decay of organic material. Harvested from cow manure or even landfills as organic waste breaks down. Burns cleaner than coal (no sulfur, hydrocarbons, nor soot. Based on the facts alone Climate Change occurs in cycles, are based mostly on SOLAR ACTIVITY (SUN SPOTS-SciAmerican) and very little on CO2, and humans contribution to it is imperceptible 3-5% of total global CO2. Attempt to demonize all fossil fuel usage falls flat especially when Natural Gas burns clean and can be made renewable. What is more environmentalist like Al Gore who preaches cutting human's carbon footprint to zero, when his own Gore's mansion in Nashville uses 20 times as much energy as the average American household. 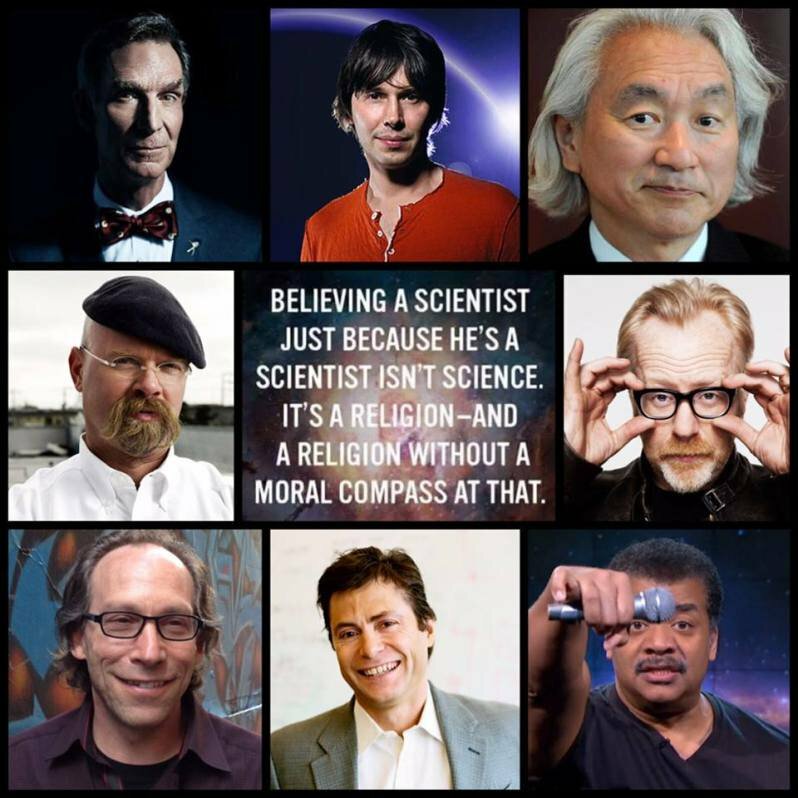 Basically the whole Climate Change issue is a big LIE and only has a consensus in favor only because there are billions of $$s being paid out to those who would manufacture proof. Meanwhile the solutions of Wind, Solar, and even Hydroelectic power is INSUFFICIENT to generate enough power for the most green amount of usage. It would seem that the environmentalist do not care about humans nor a solution but are hell bent on killing off the human race by denying it the use of any resources to keep itself warm and alive. Definitely the answer is not to the environmental extreme of no use, nor to the rampant misuse as seen in China that pollutes the air of their cities to the point of a nuclear winter. However the best source of energy would possibly be found in the efficient, reliant, and far safer nuclear power. The Bible doesn't teach a no use policy, because at that point our environment becomes our master. And it is a cold, uncaring master at that, caring not if humans freeze to death or not. Rather in God's word we are REQUIRED to exercise dominion and subdue the earth. Use it for the good of mankind but don't abuse it. In the end that is the only sane position to hold.